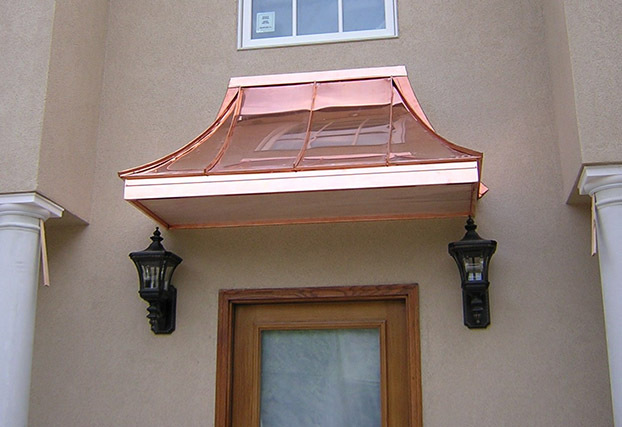 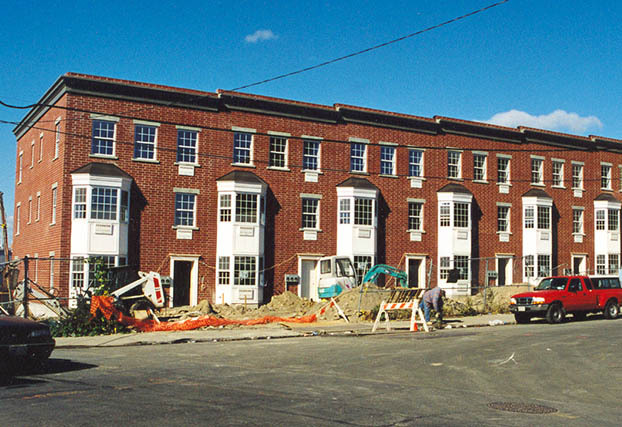 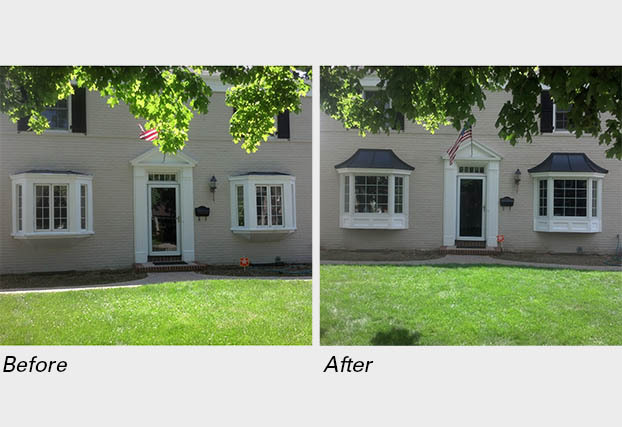 Founded in 1989, Proof Industries, Inc. has been manufacturing preassembled roofs for bay and bow windows, door canopies, and decorative/architectural products designed to enhance the beauty of residential and commercial structures while protecting and increasing their value. 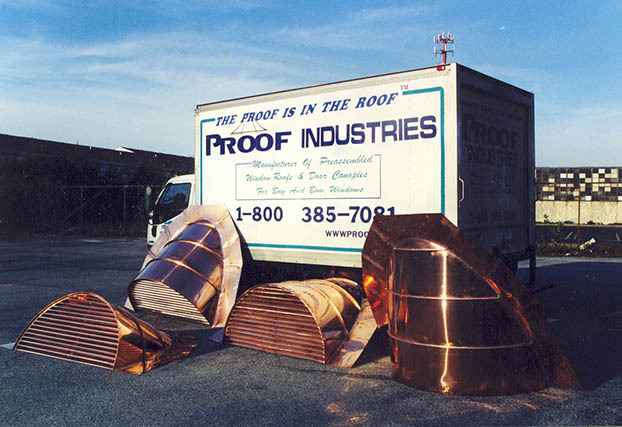 Proof Industries, Inc. has established a reputation as the premiere manufacturer of Custom Designed Preassembled Bay and Bow Window Roofs, Door Canopies, and Decorative/Architectural Products. 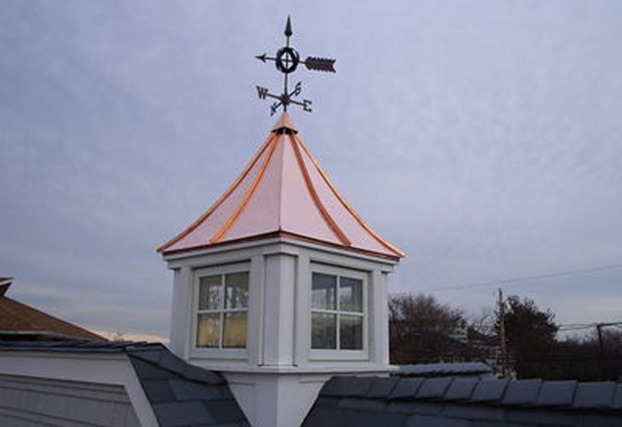 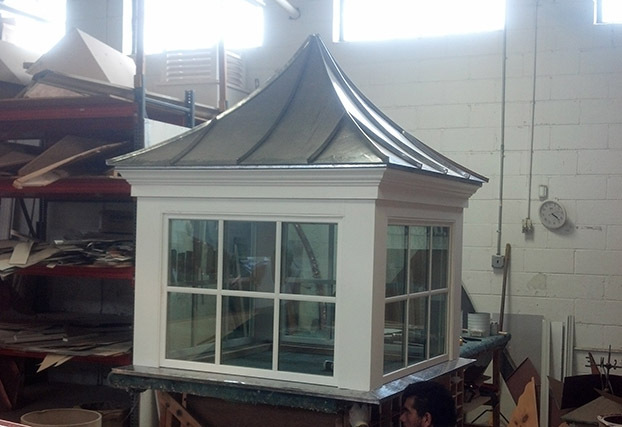 Preassembled Roofs For Bow and Bay Windows, Door Canopies, Custom Architectural Details, Cupolas, Eyebrows, Louvers, Vents.